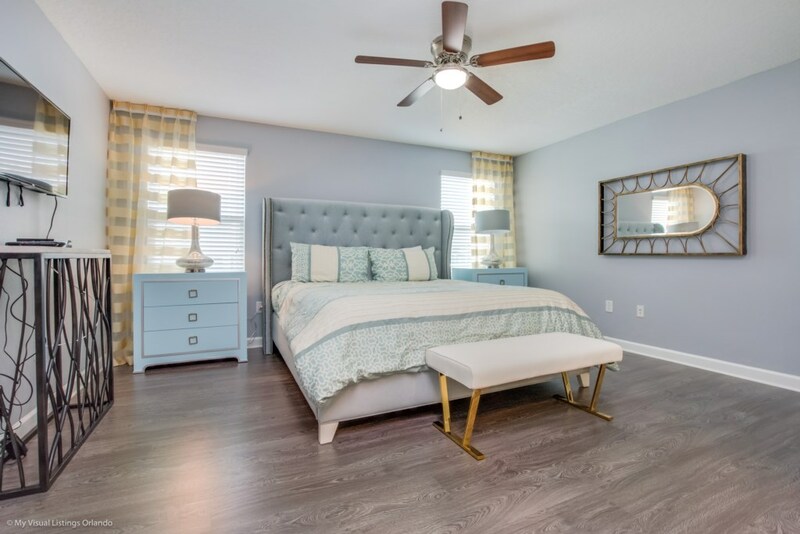 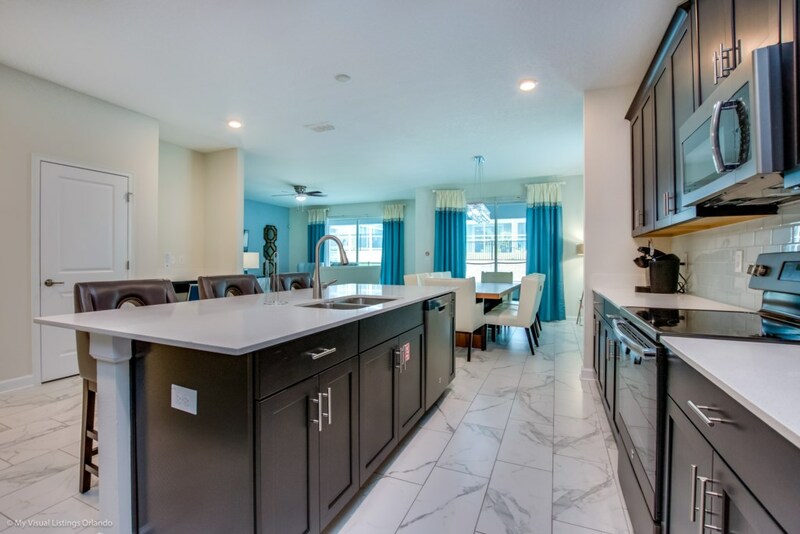 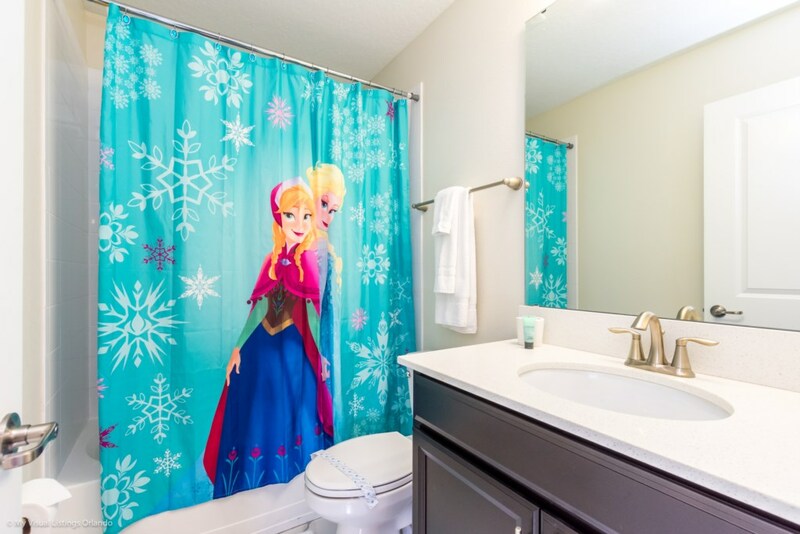 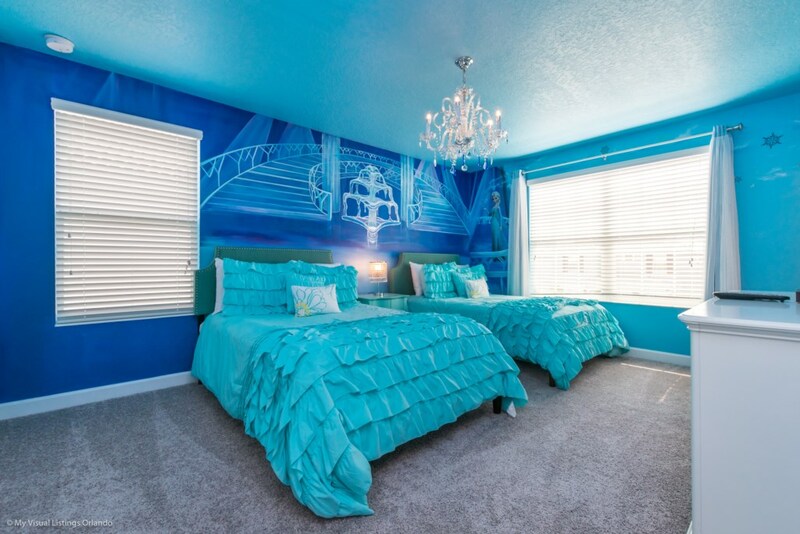 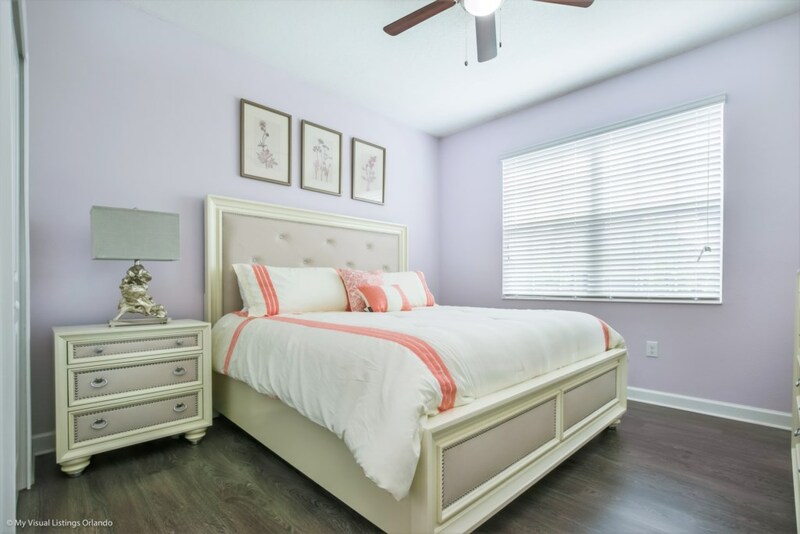 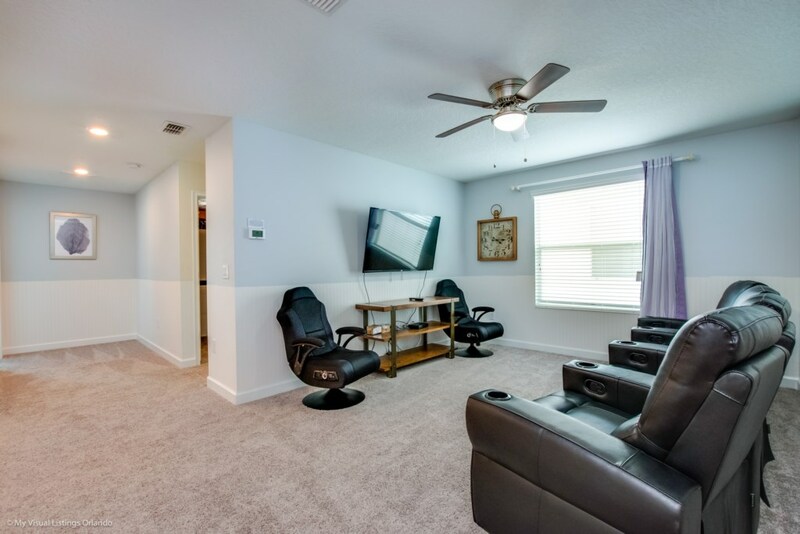 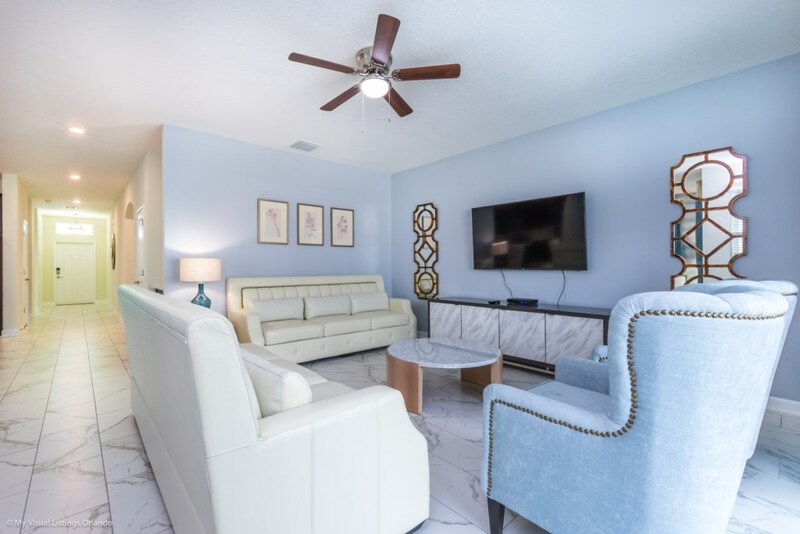 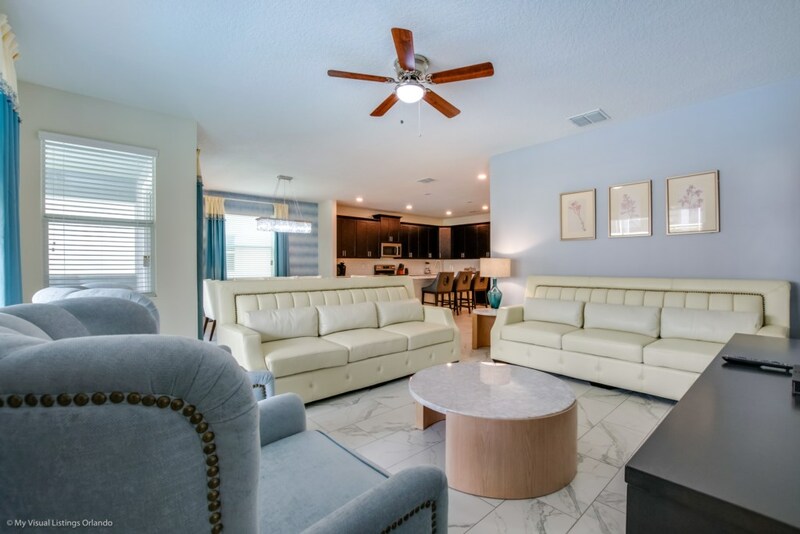 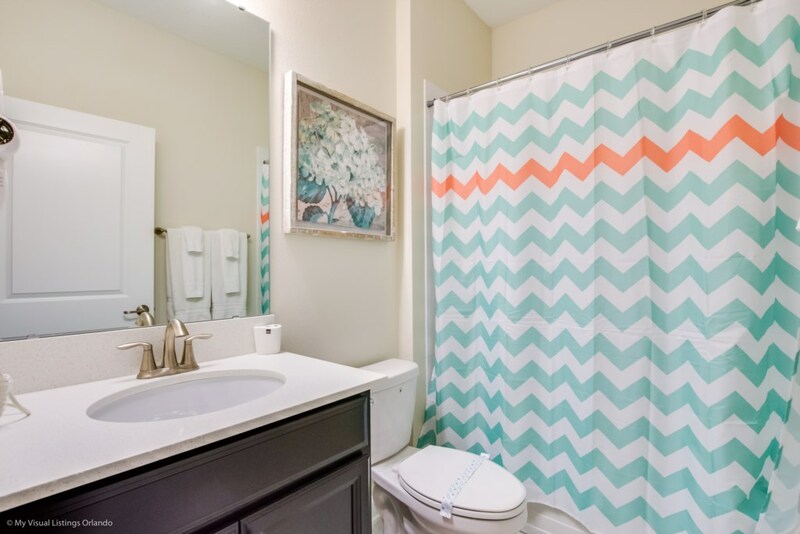 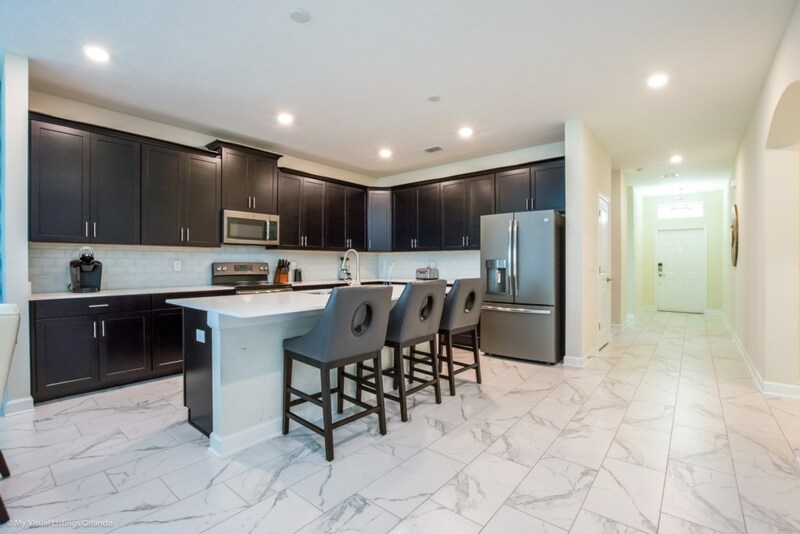 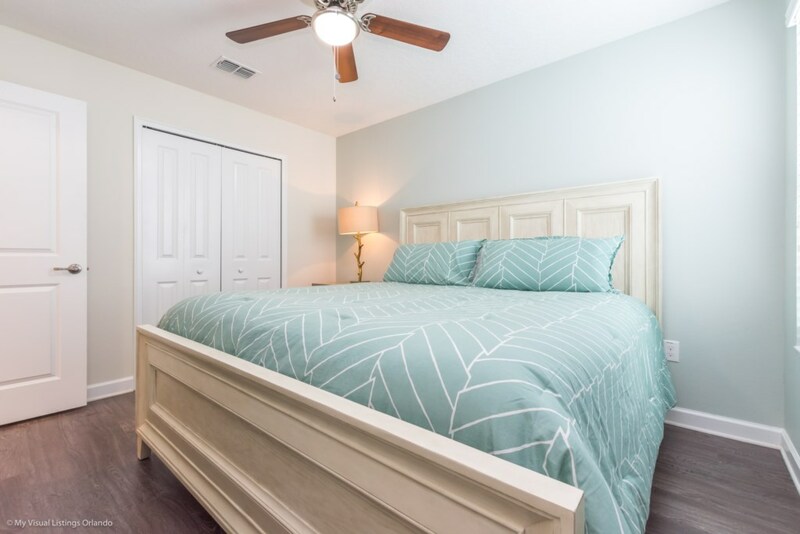 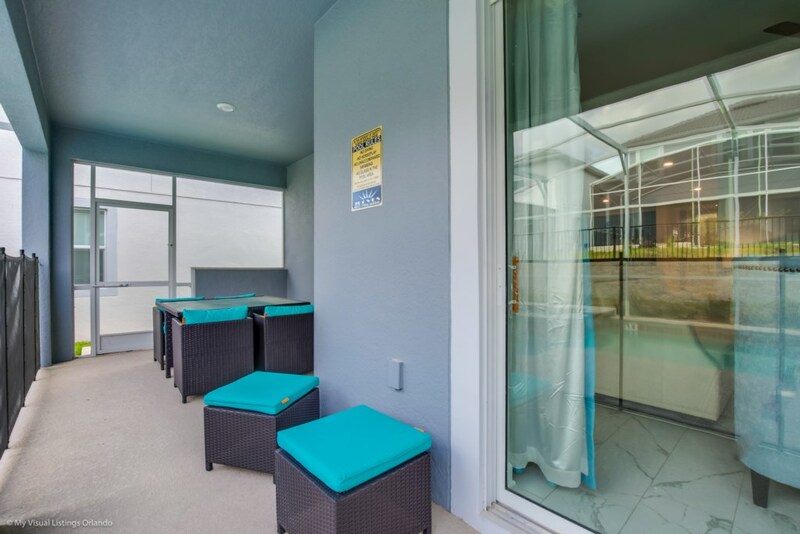 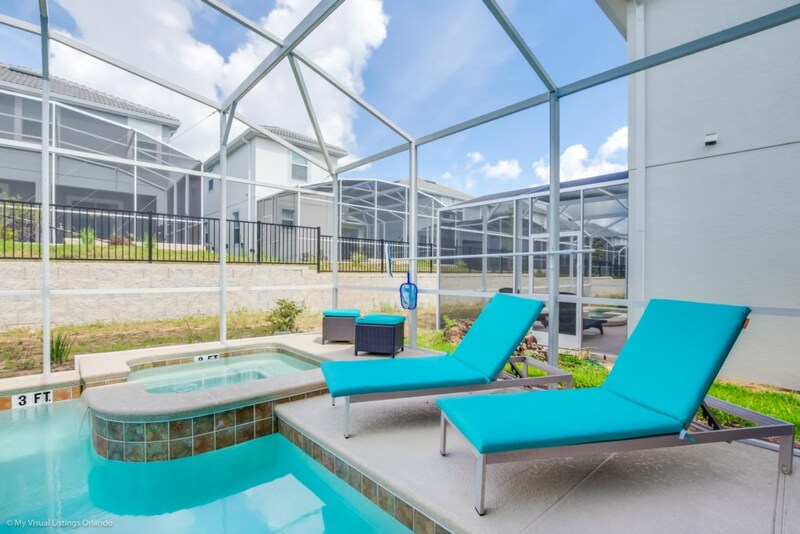 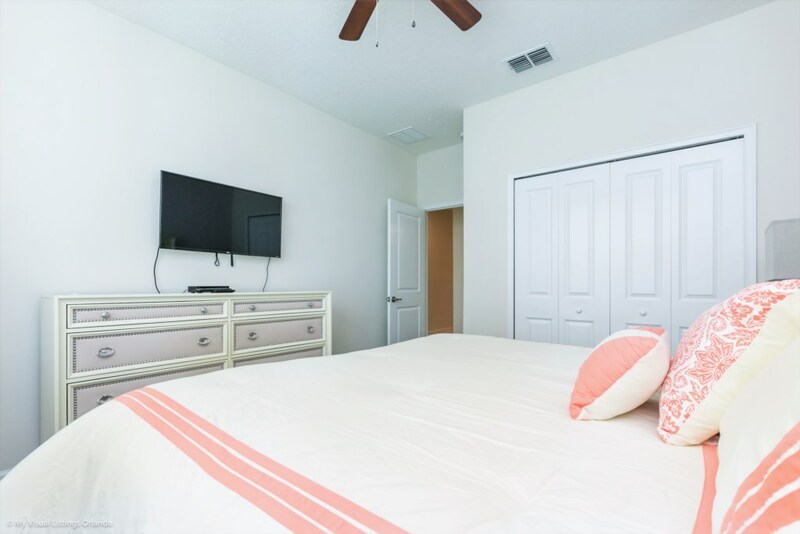 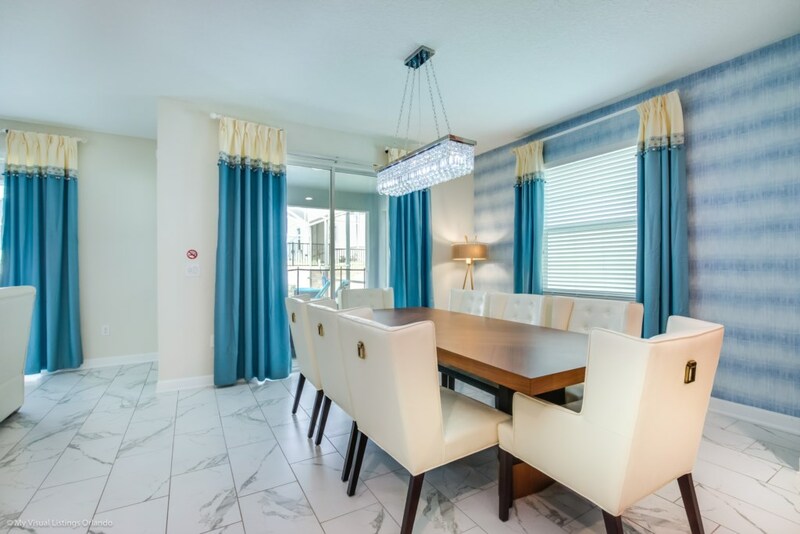 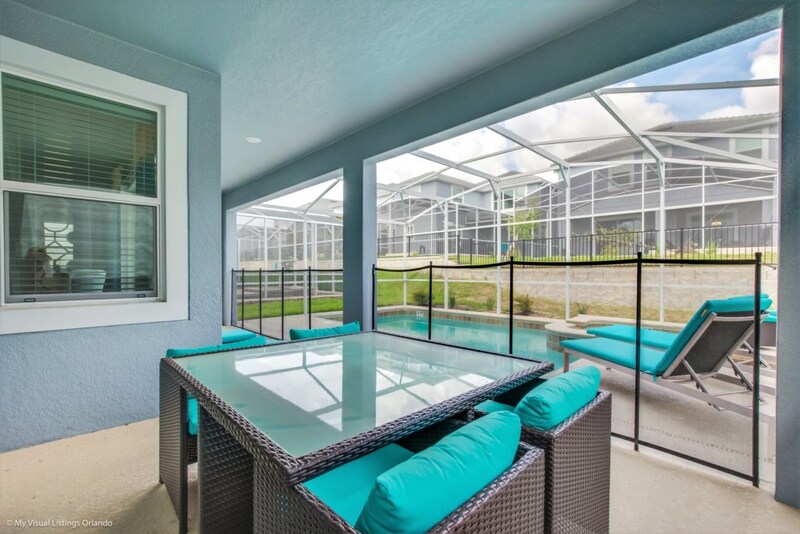 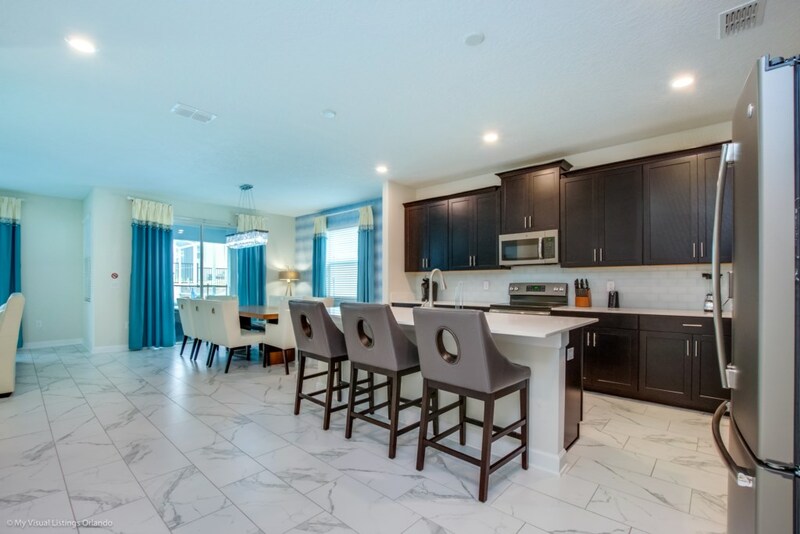 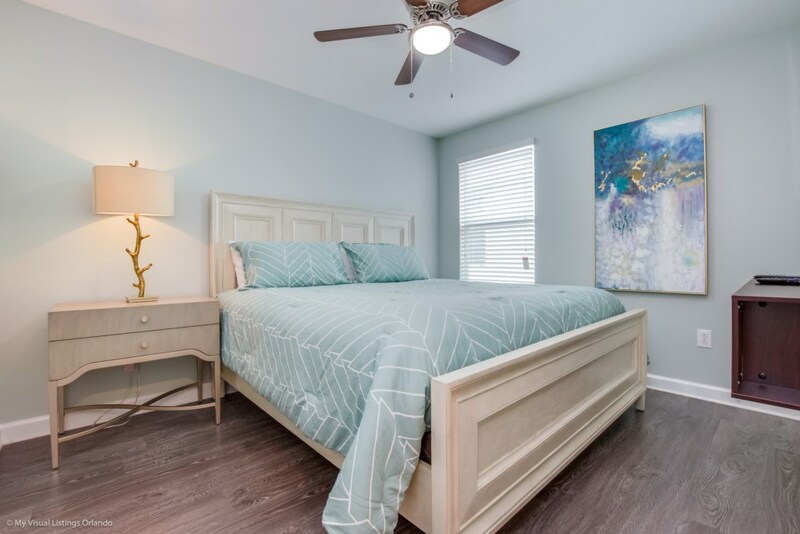 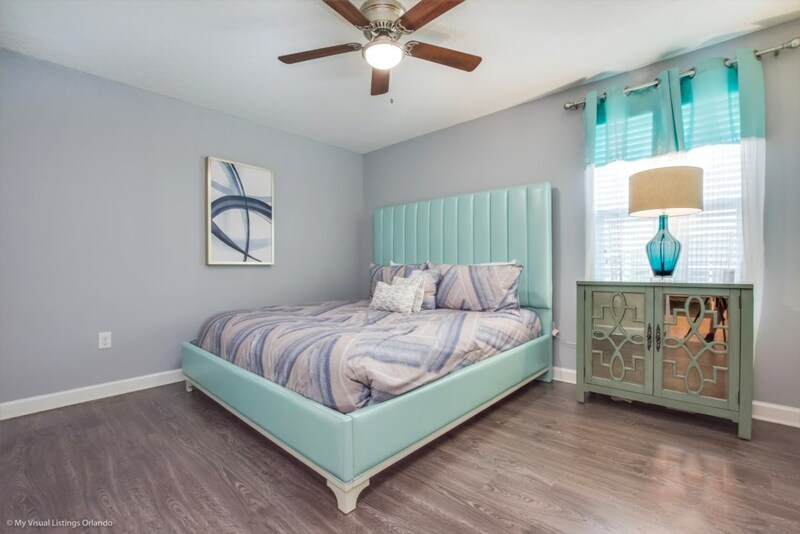 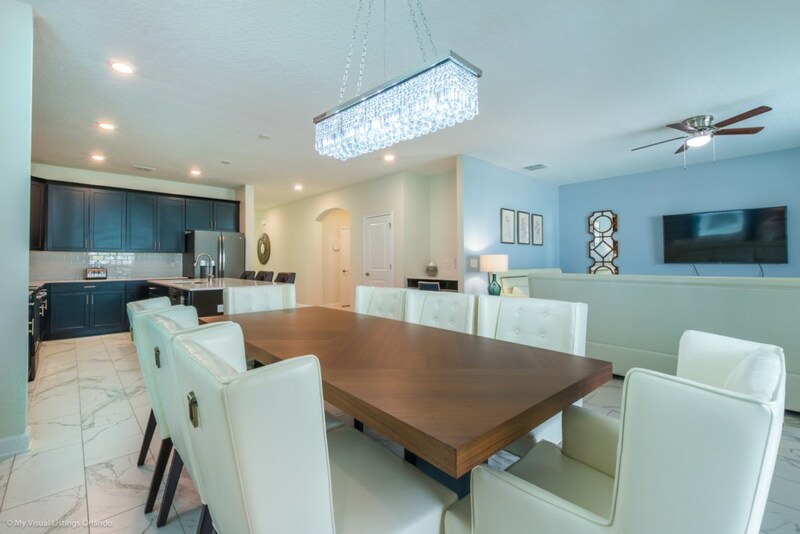 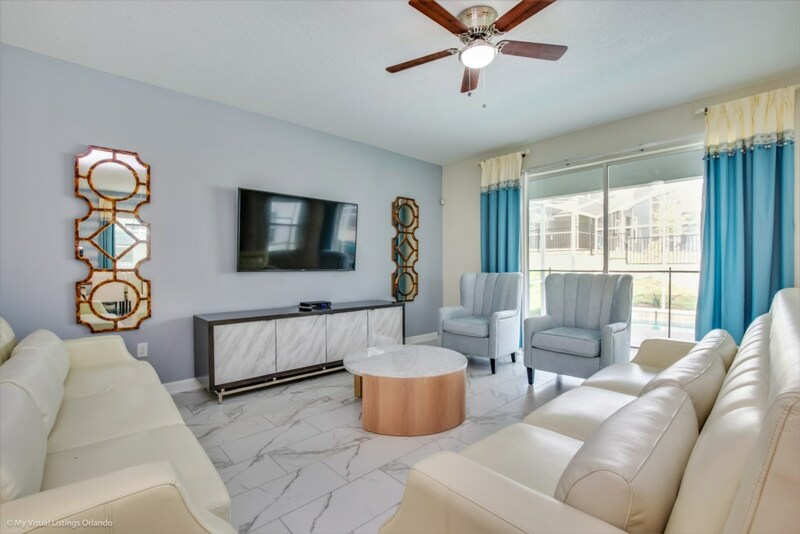 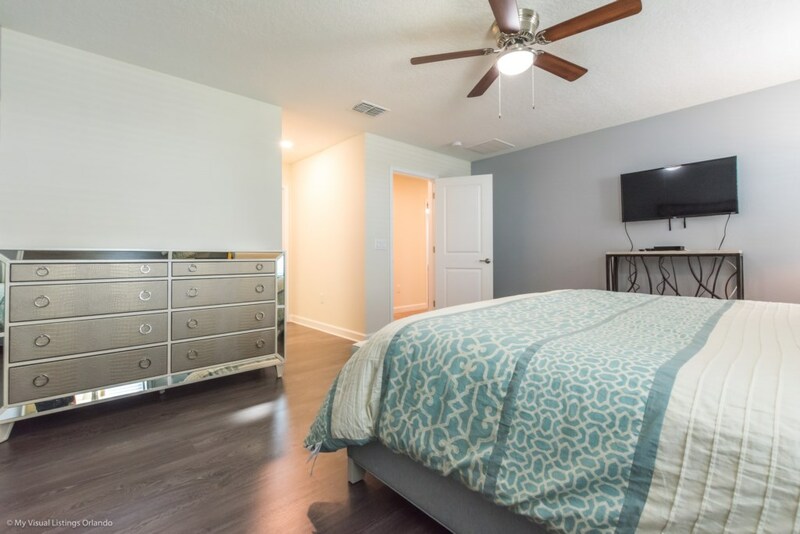 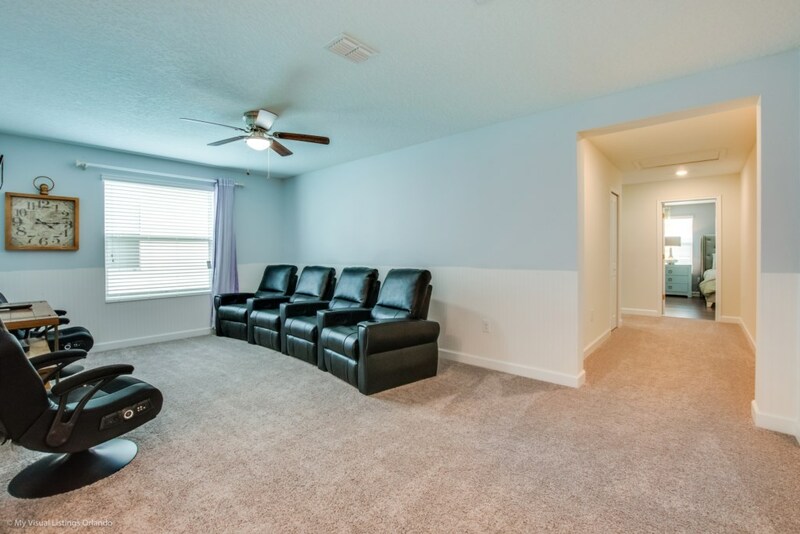 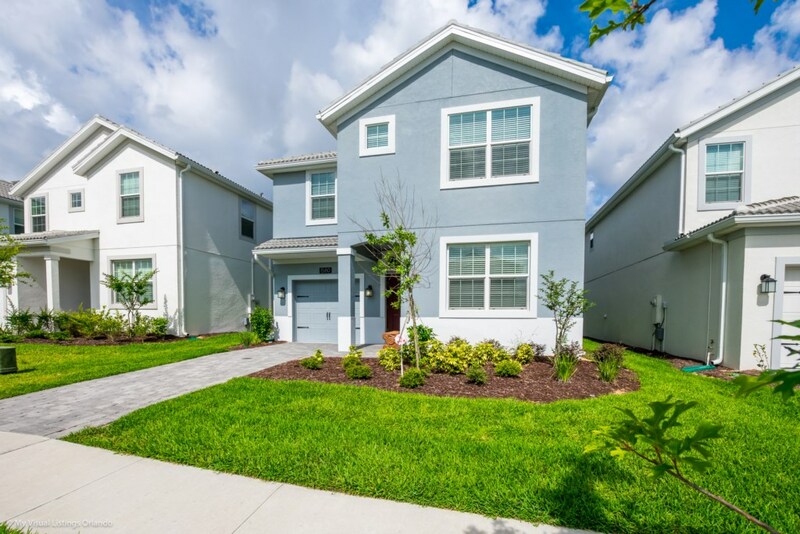 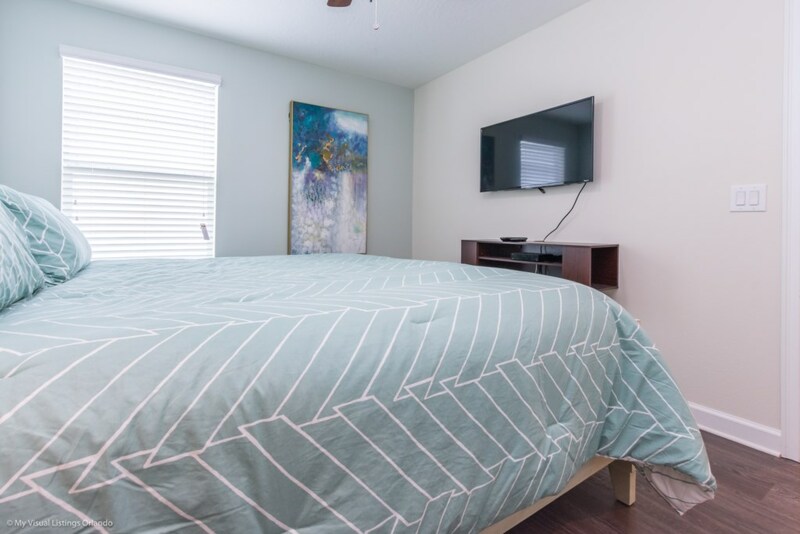 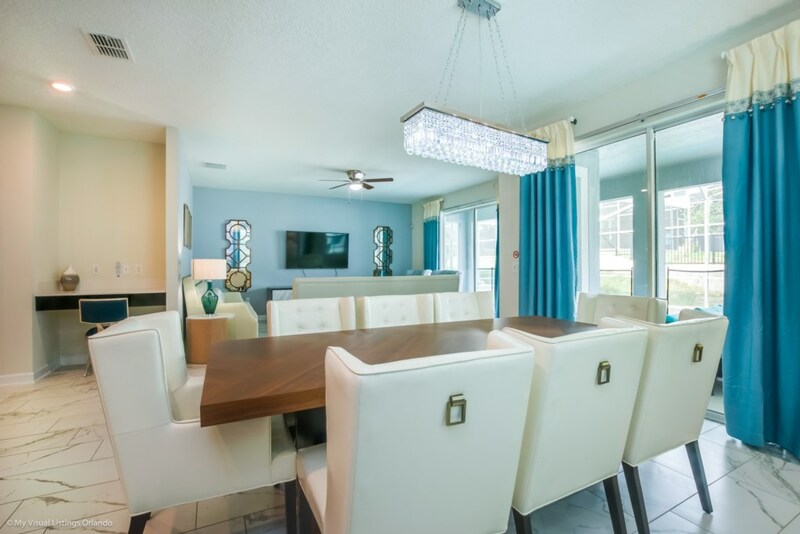 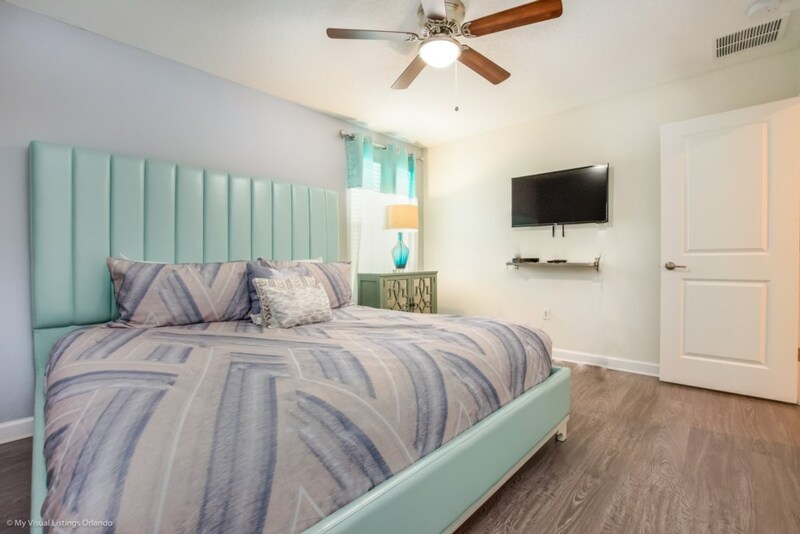 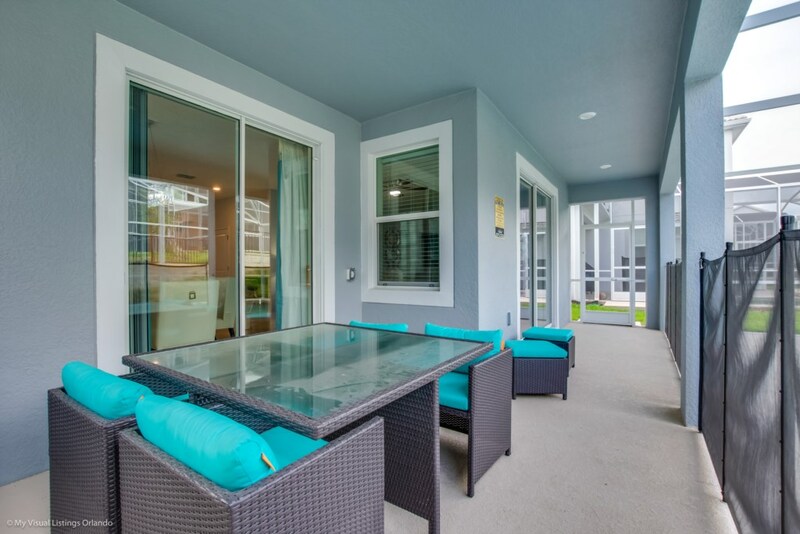 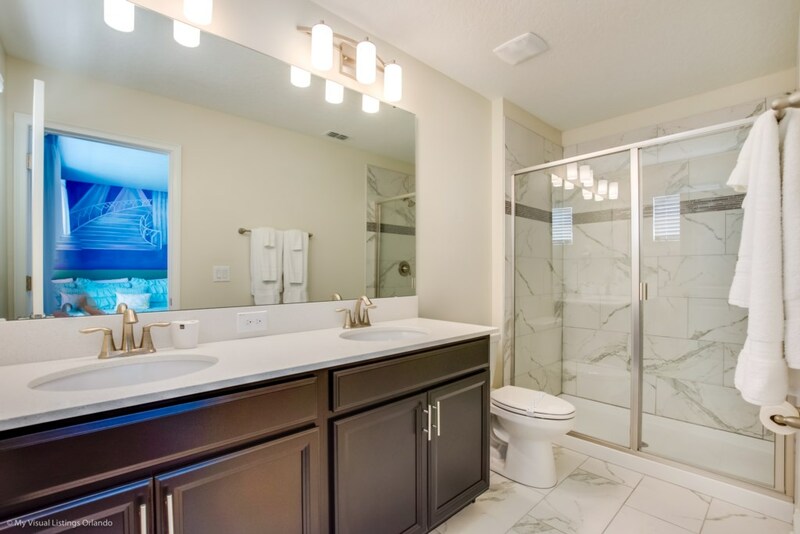 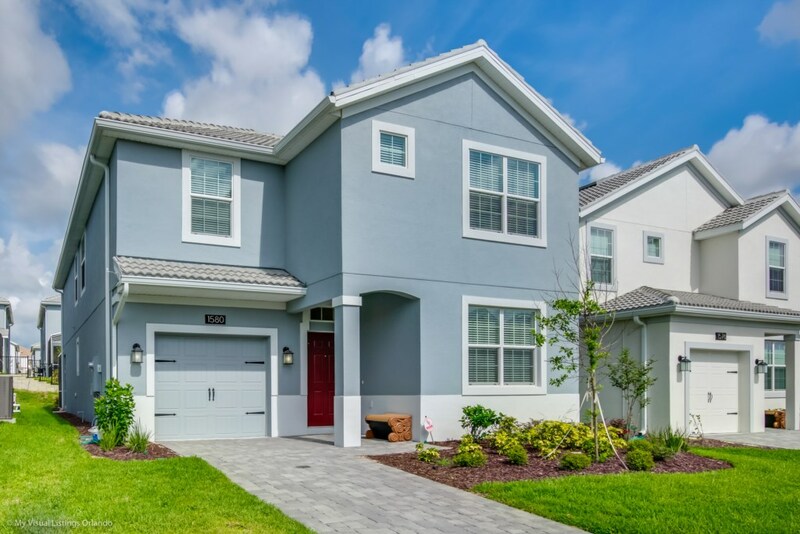 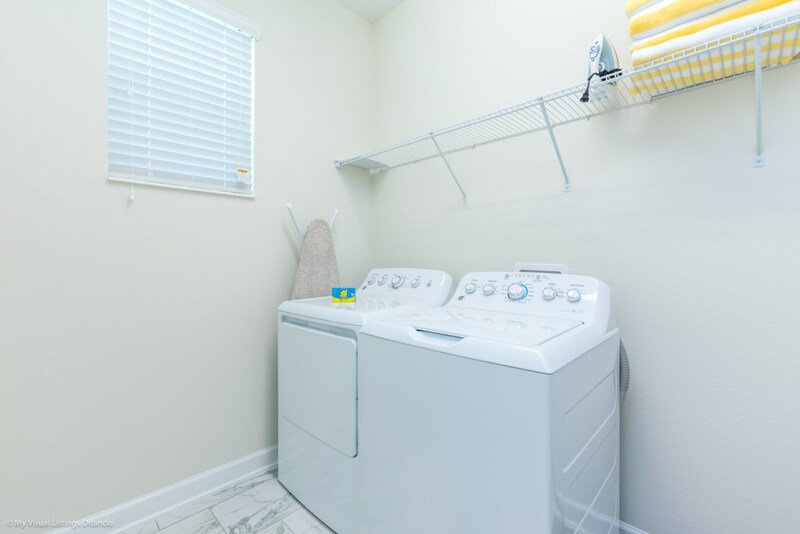 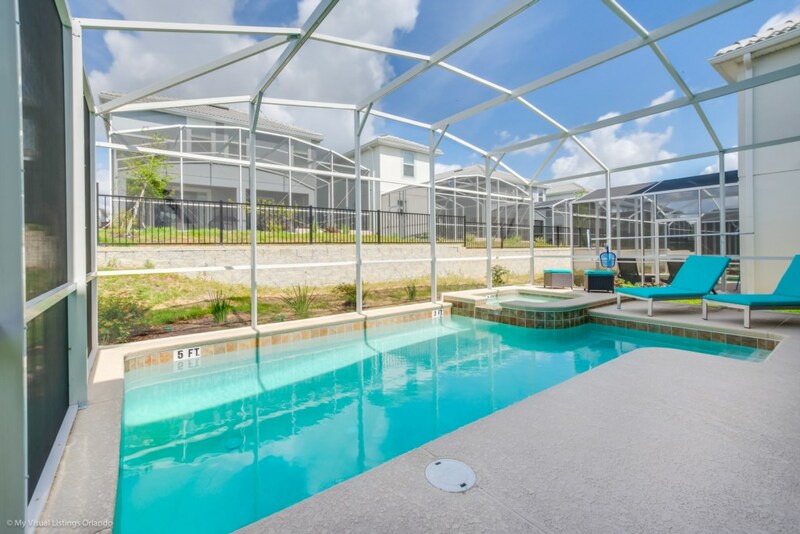 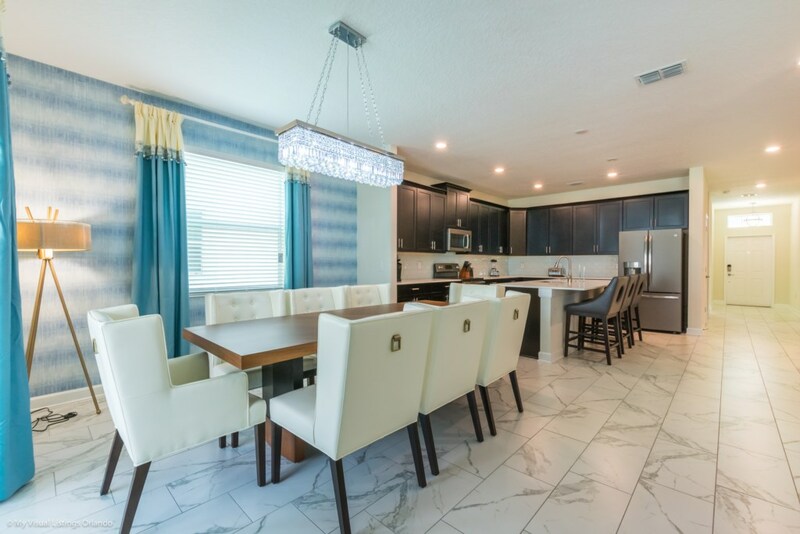 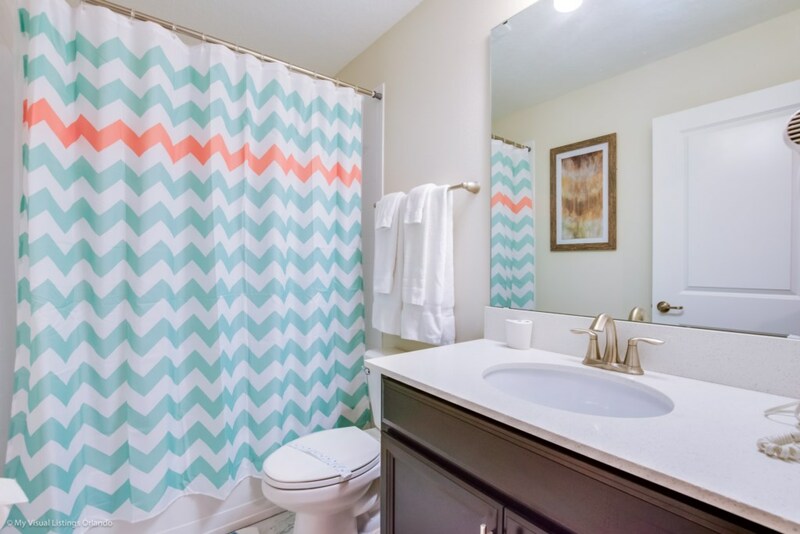 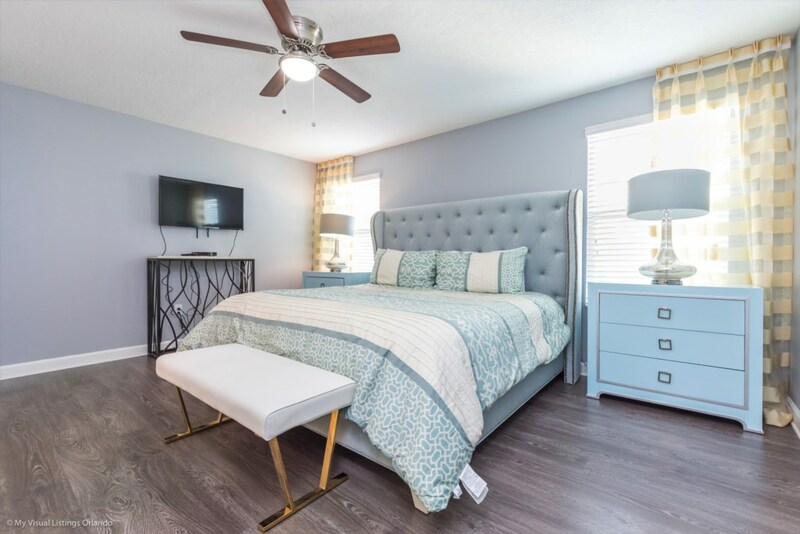 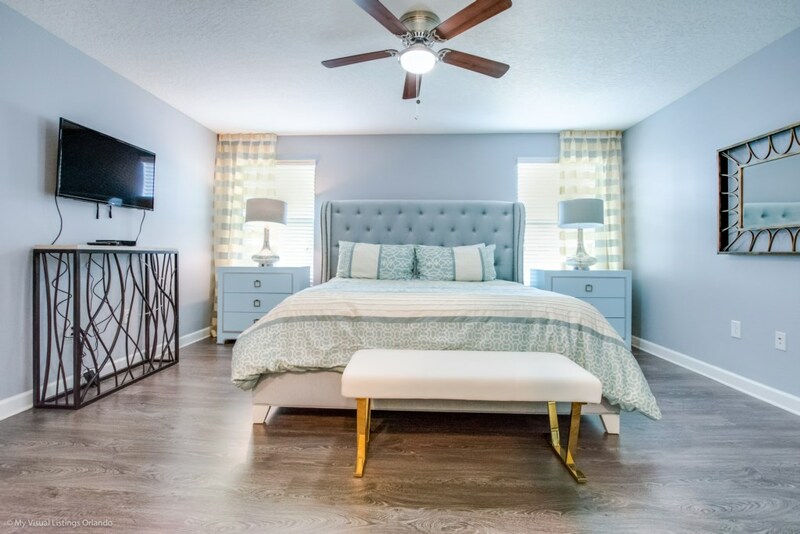 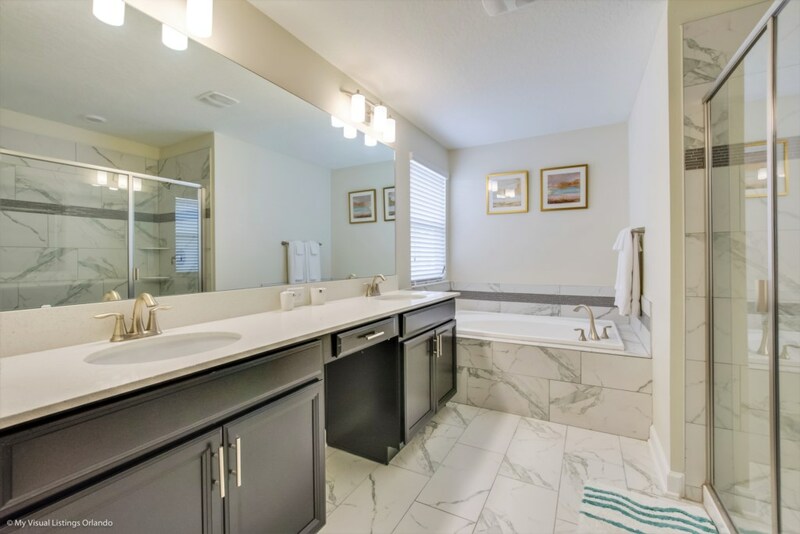 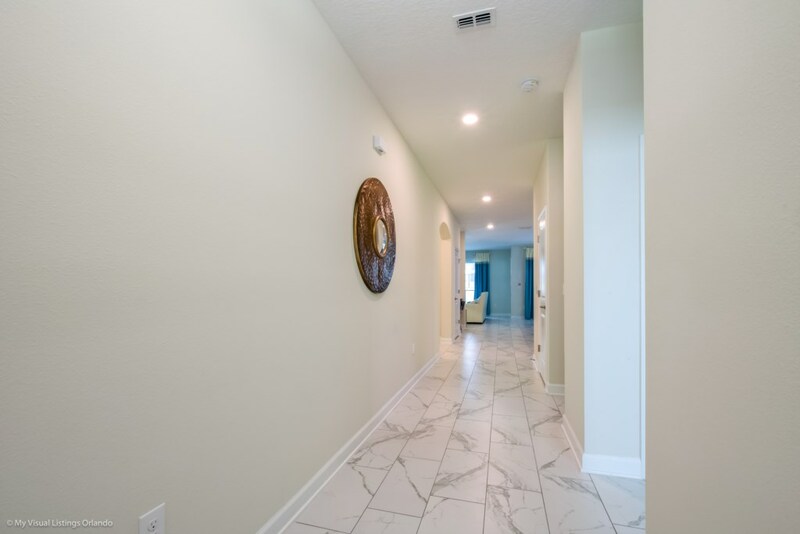 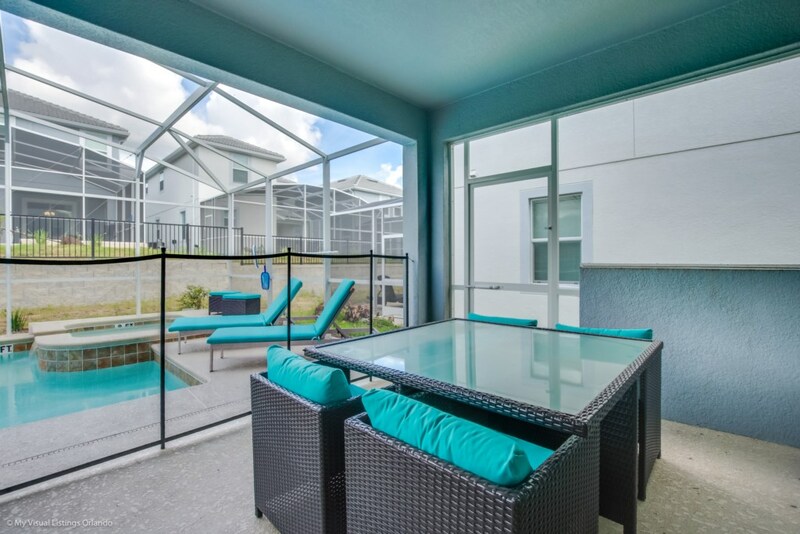 This 6 bedroom villa is located at Champions Gate, a prime Central Florida location, offering a short distance (less than 15 minutes) to Walt Disney World and Champions Gate on property Oasis water park! 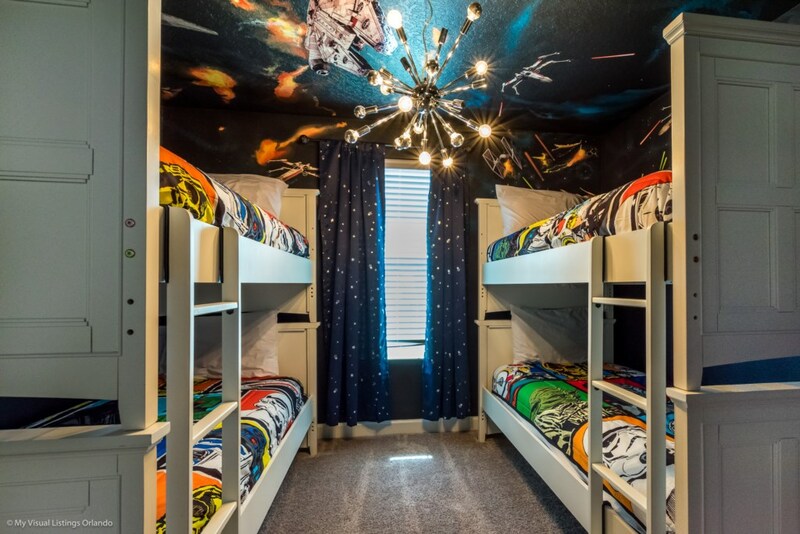 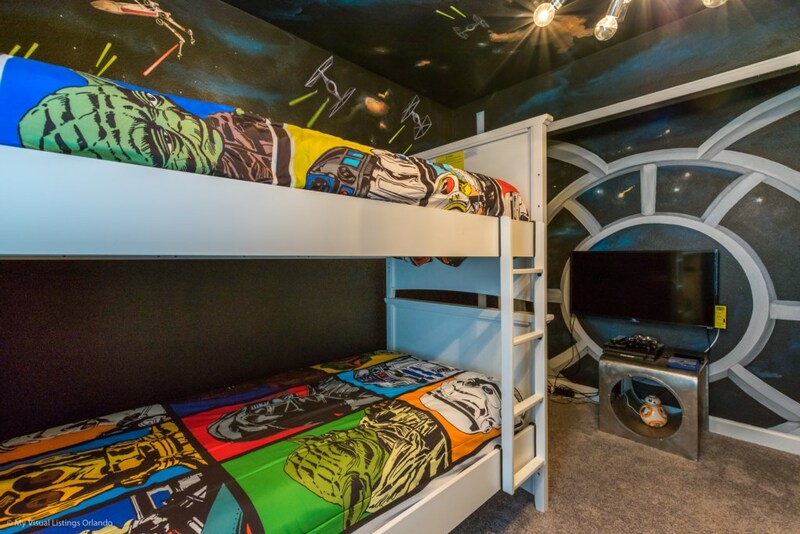 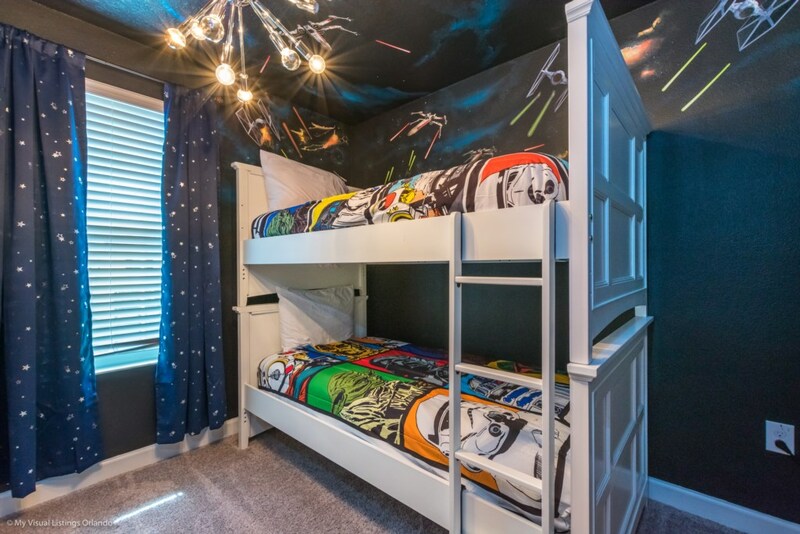 Sleeping up to 14 people,offers bedrooms across both floors, including a 'Frozen' and 'Star Wars' themed children's bedroom! 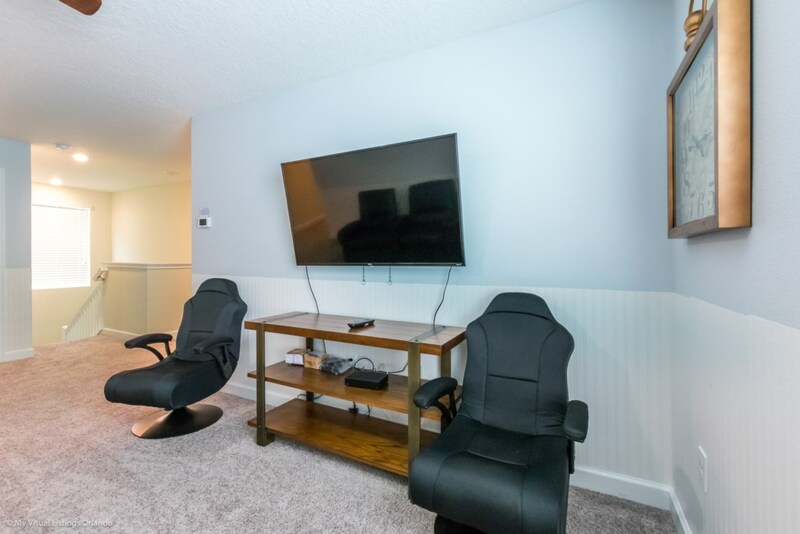 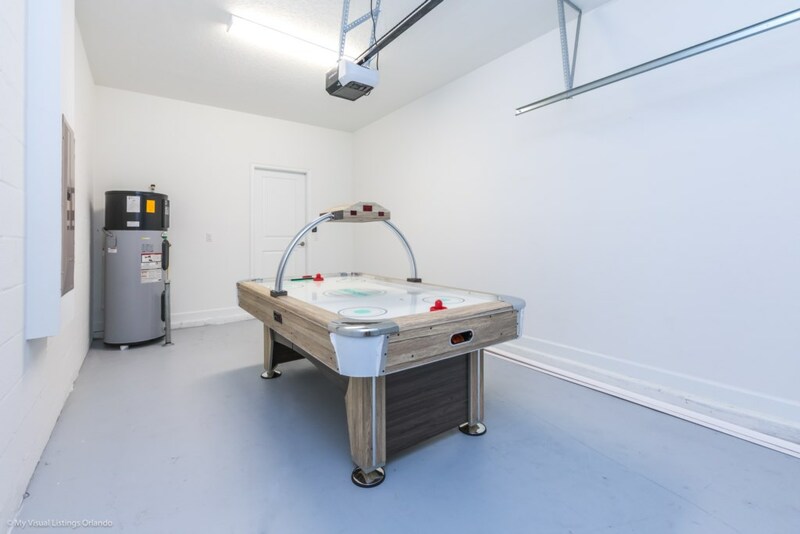 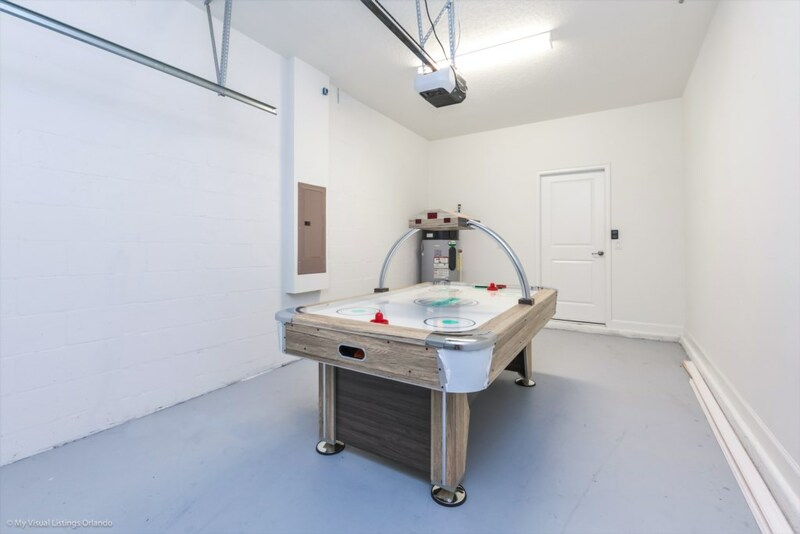 There is also a PS4 video game console and an air hockey table equipped in this home.